Chances are, you haven’t heard of Air Serbia. “No one in this part of the world is flying trans-Atlantic right now so we have a head start there,”Kondic said. Even though Air Serbia is just three years old, it’s actually the latest iteration of one of the oldest airlines in the world with 90 years of history. In August of that year, Jat got a new lease on life when Abu Dhabi’s Etihad Airways entered into a partnership with the Serbian government and took a 49% stake in the airline. 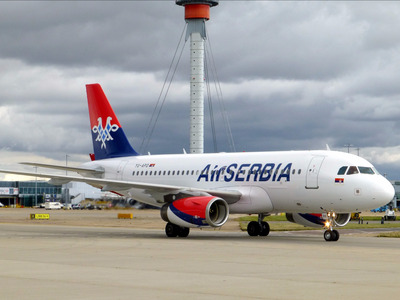 Each party also agreed to kick in about $100 million to help fund the new operation that would be renamed Air Serbia. Flickr/Aero IcarusJat Airways Boeing 737-300. These days, Air Serbia is a fairly well-oiled machine who’s operational and service excellence is a stark contrast to the final days of Jat Airways. Gone are Jat’s fleet of ageing Boeing 737 Classics. Financially, the airline reported $4.4 million in profits last year. It may not sound like much, but it’s a drastic improvement over the $82.5 million Jat Airways lost in its final year of operation. “So we’ve gone on a pretty amazing journey in a short period of time,” Kond added. Flickr/John TaggartAir Serbia Airbus A319. 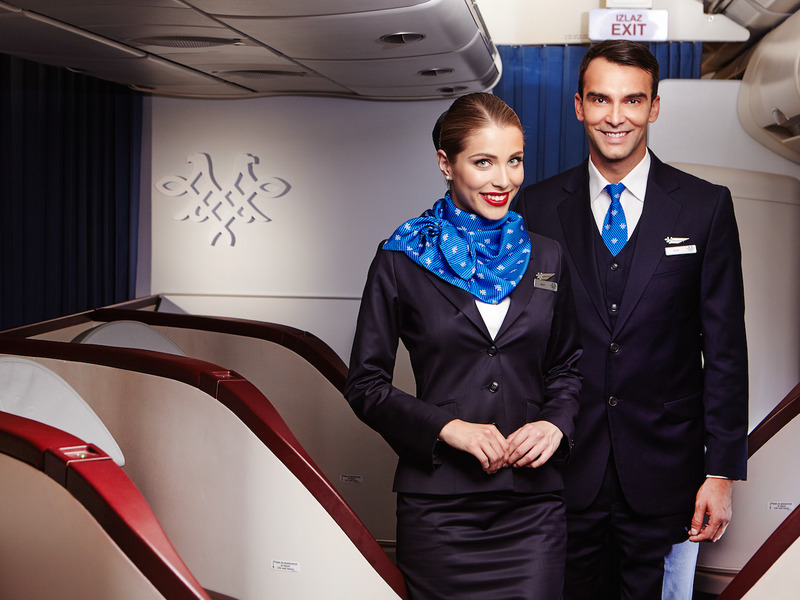 Apart from a new name, uniforms, and planes, there’s been a shift in culture at the airline. “The biggest cultural changes to the airline are accountability, which there wasn’t any, and a commercial mandate in that we had to become a profitable business,” Kondic said. In addition, as a government-run enterprise, the former Jat Airways wasn’t all that concerned with profitability. “People are not so unreasonable if you give them a good reason to do something and provide them a clear vision of where we are going,” Kondic said of the employees his airline inherited from Jat. Air Serbia along with a handful of other airlines around the world including Alitalia, Air Berlin, Virgin Australia, and Jet Airways form Etihad’s equity partner network. 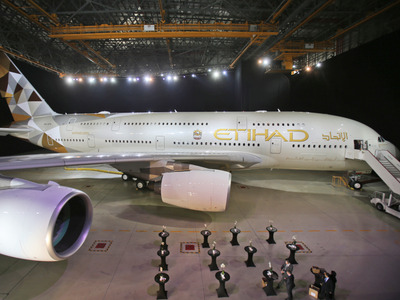 Although Etihad holds a 49% stake in Air Serbia, it’s not involved in the airline’s day-to-day operations, Kondic said. “But what they do do is play the role of an enabler,” the CEO said. According to the Air Serbia boss, his airline’s landmark flight to New York is a great example of how the partnership has been a benefit to his company. Without these synergies, Kondic doesn’t believe Air Serbia would have been able to progress in the way it has over the past few years. According to Kondic, Air Serbia’s future is framed by the competitive environment of the broader market. 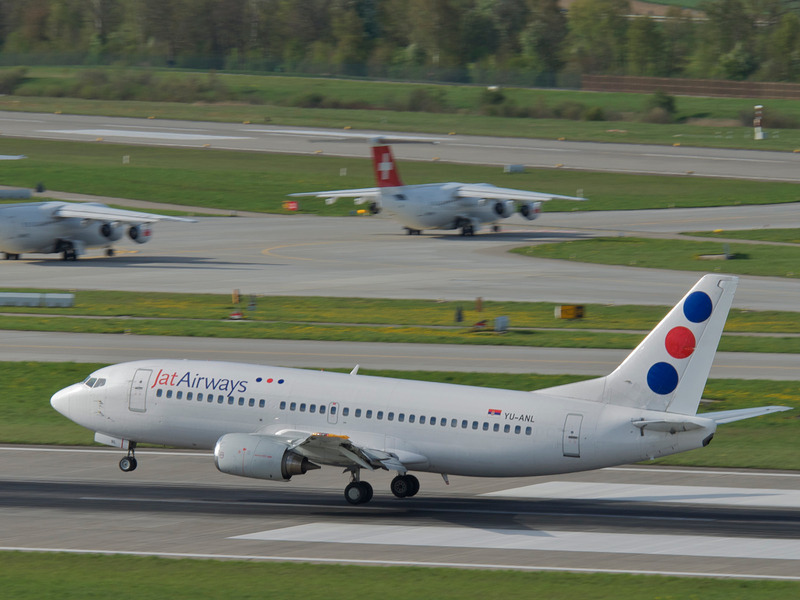 That includes significant changes to the airline business in Serbia as well. 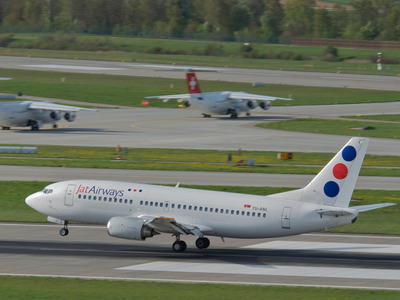 However, Kondic warned that the flood of low cost carriers that have waged war on traditional airlines across Europe is on its way to Serbia. “It definitely weighs heavily on our thoughts in terms of our future plans,” he added. However, Kondic believes his Air Serbia future growth should be on par with the trajectory it has set for itself over the past three years. But any growth the airline experiences will be dictated by what makes commercial sense.